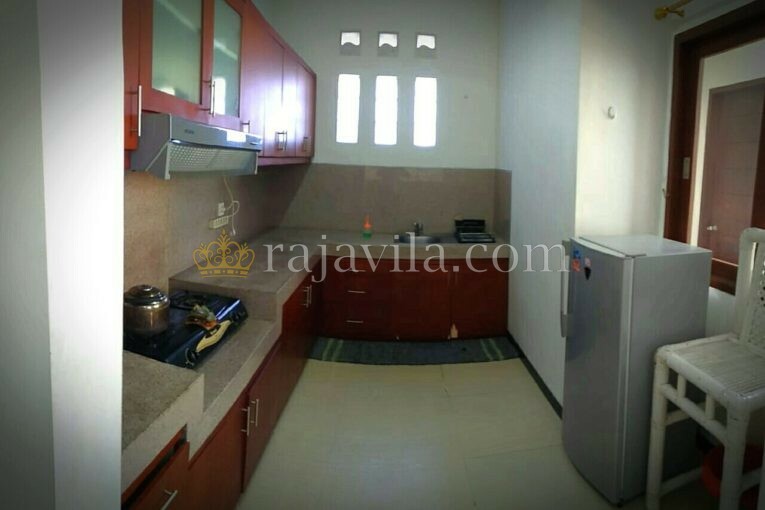 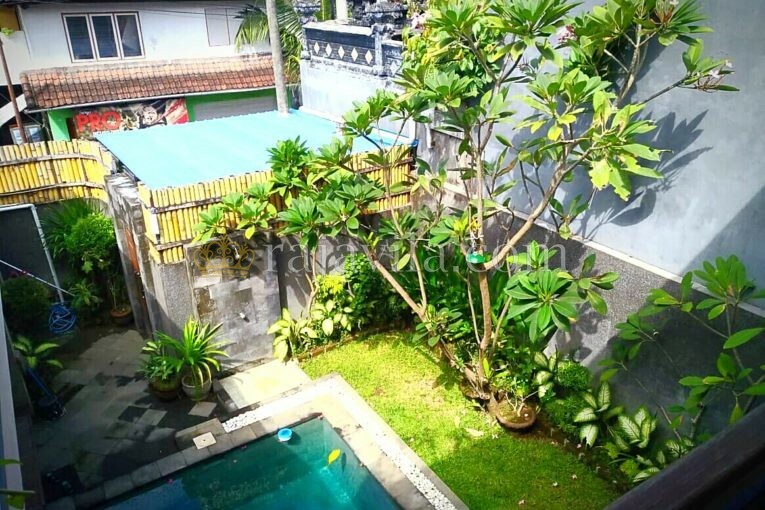 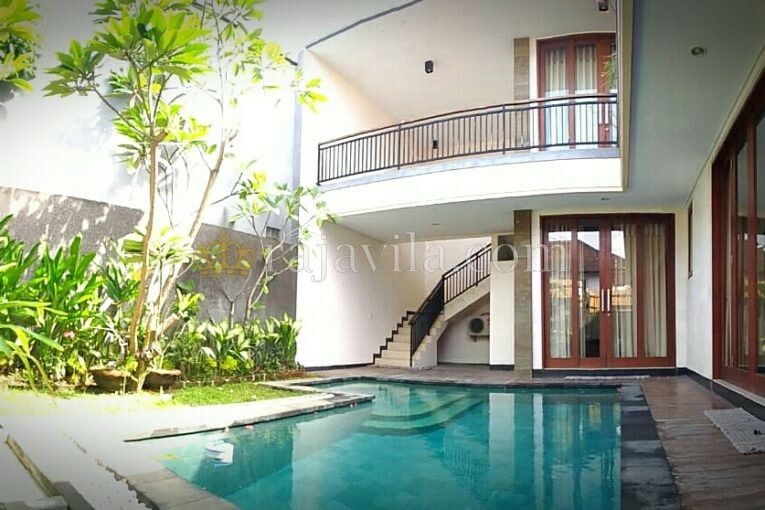 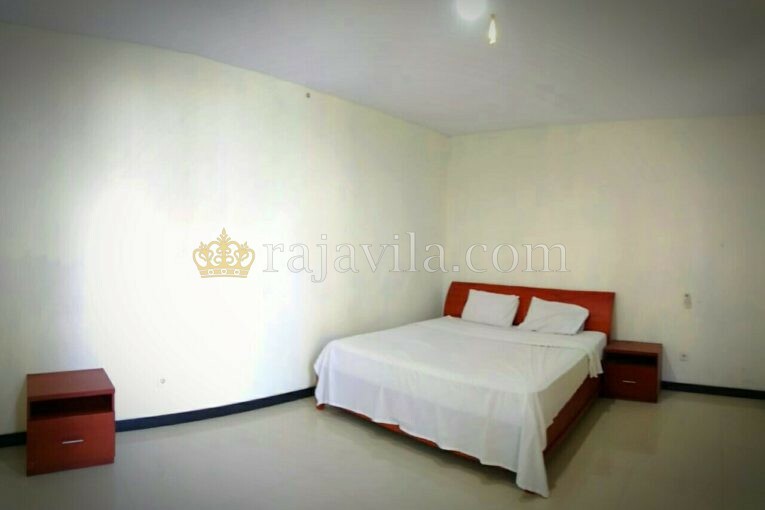 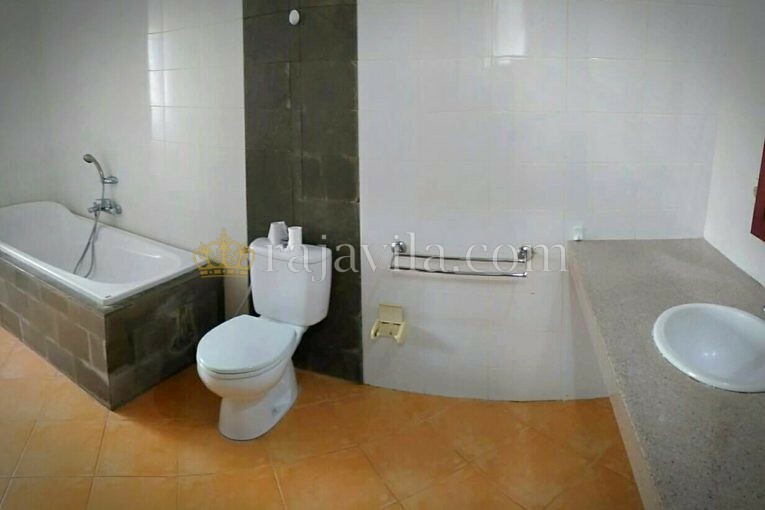 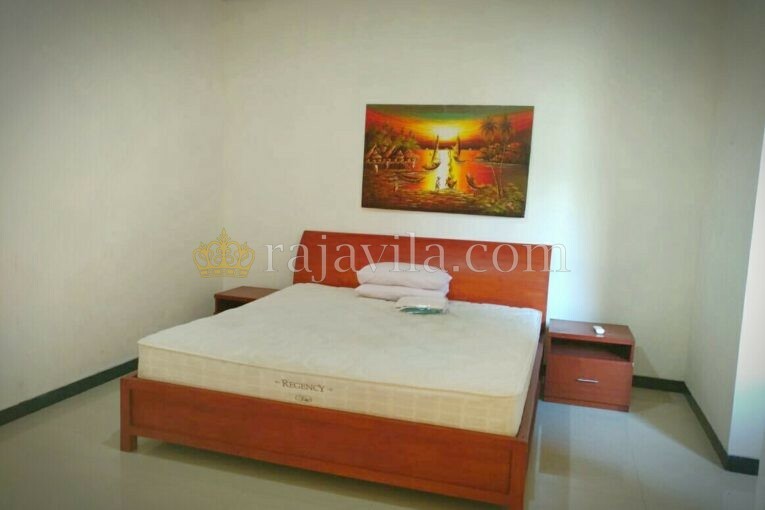 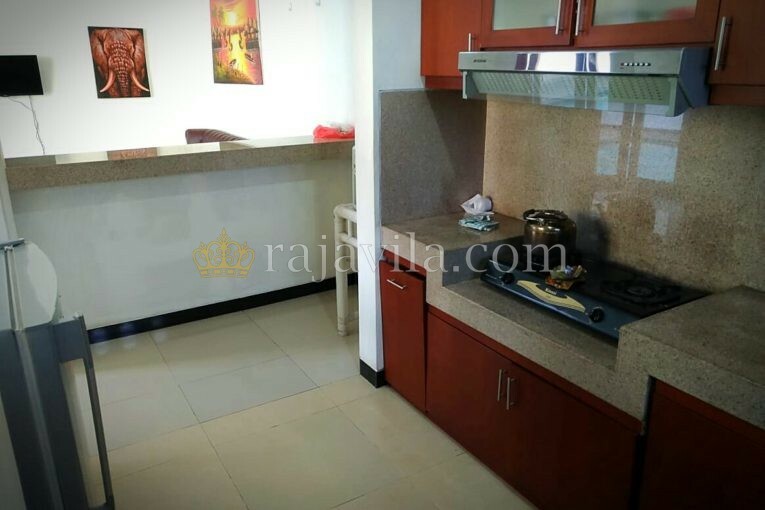 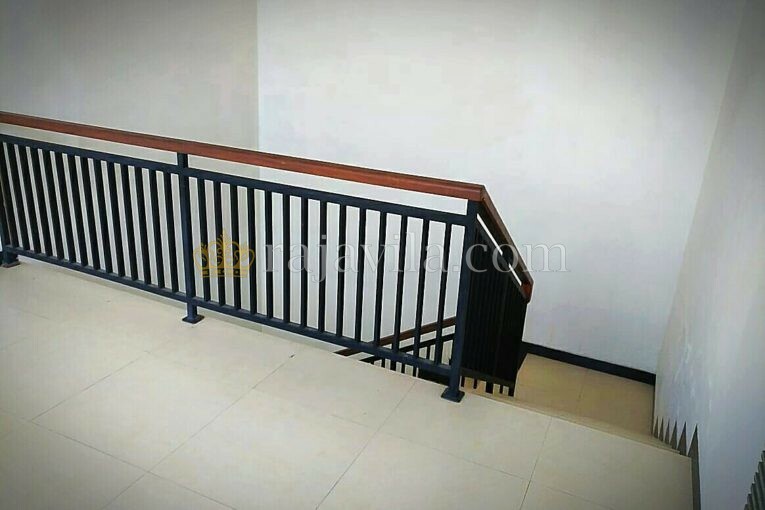 This two bedroom property is located in a residential area in the Denpasar-Kerobokan area. 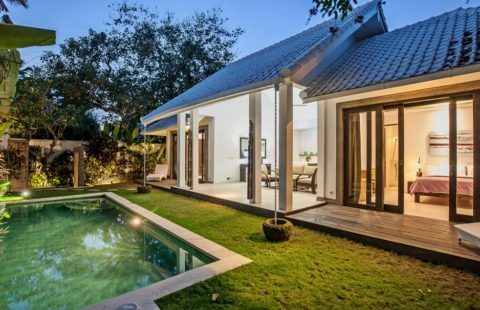 It is only around 10 minutes by motorbike to Petitenget and Seminyak where we can find international restaurants and boutiques. 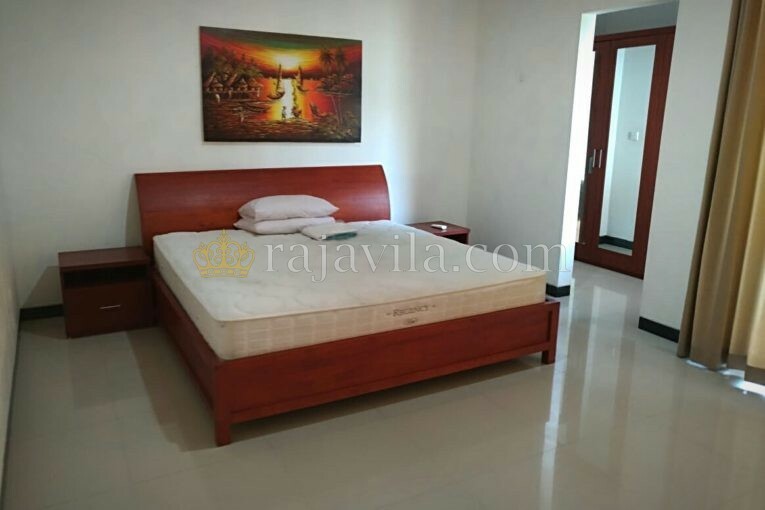 One en-suite bedroom is located on the first floor, adjacent to the closed living room and kitchen. 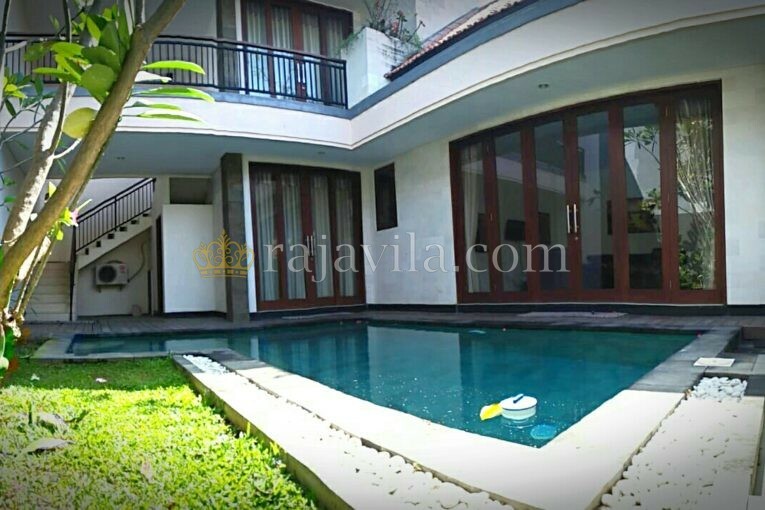 This area has direct access to the private swimming pool and garden. 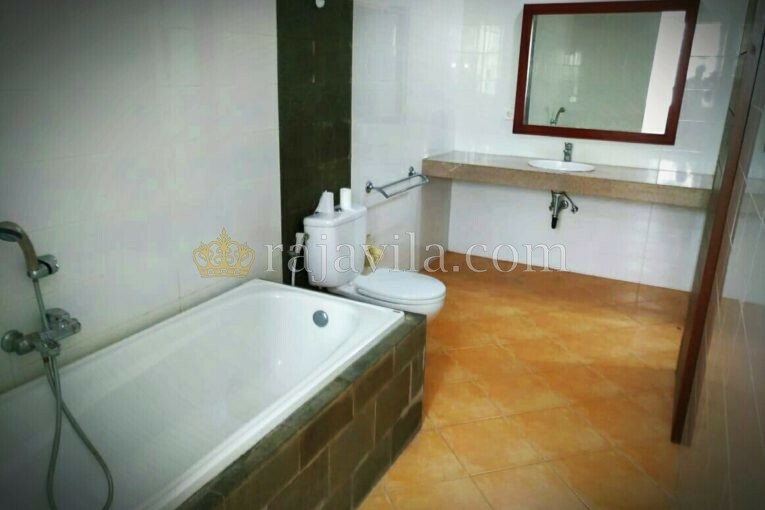 The other en-suite bedroom is located on the second floor.